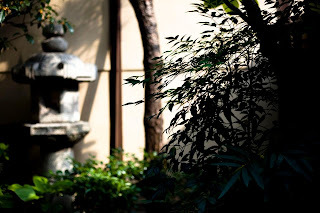 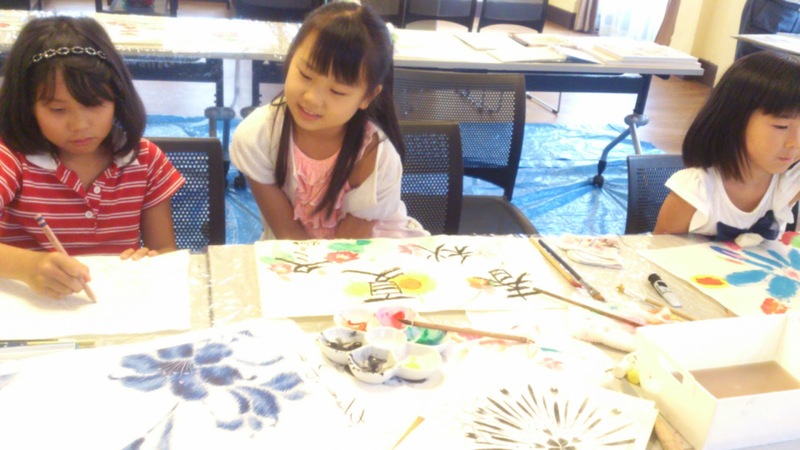 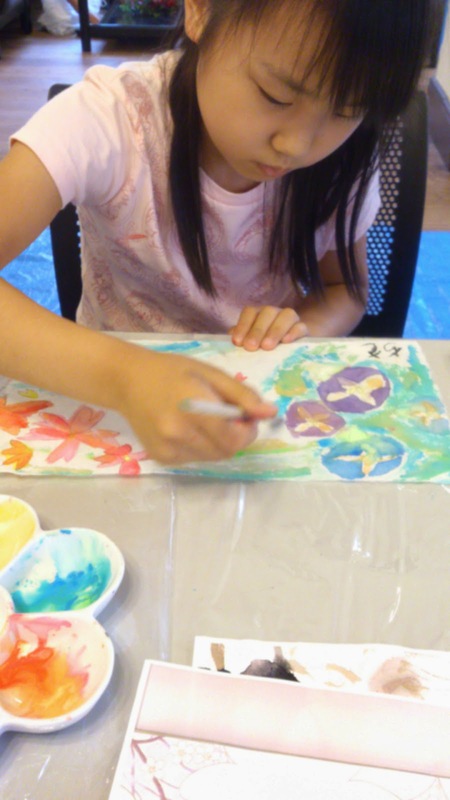 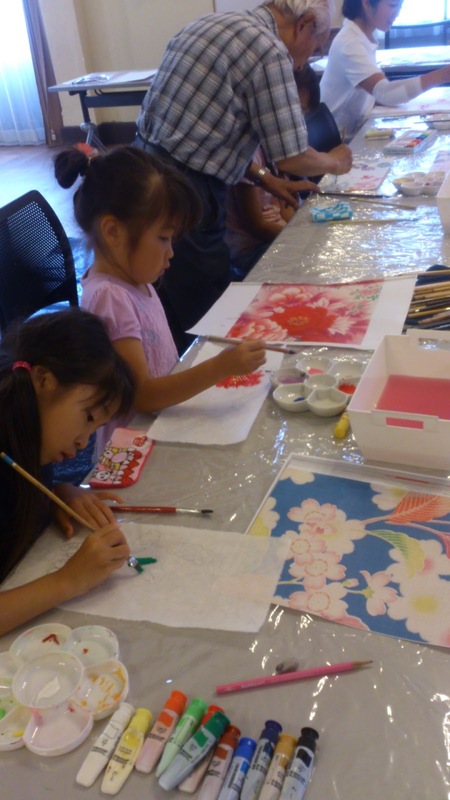 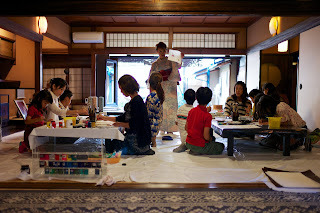 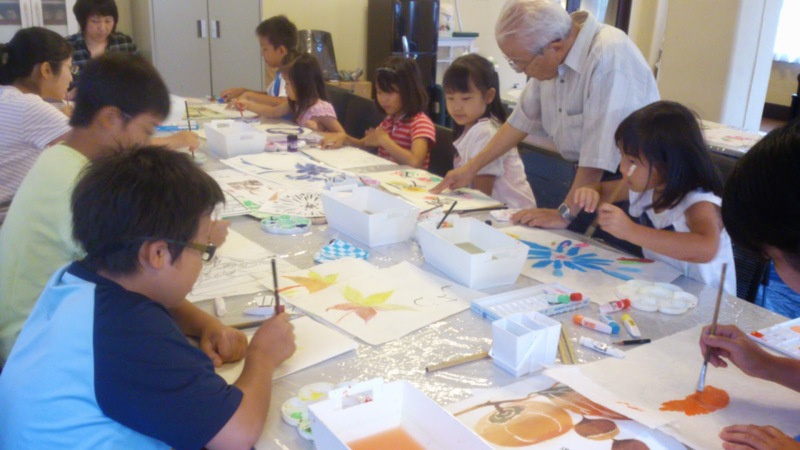 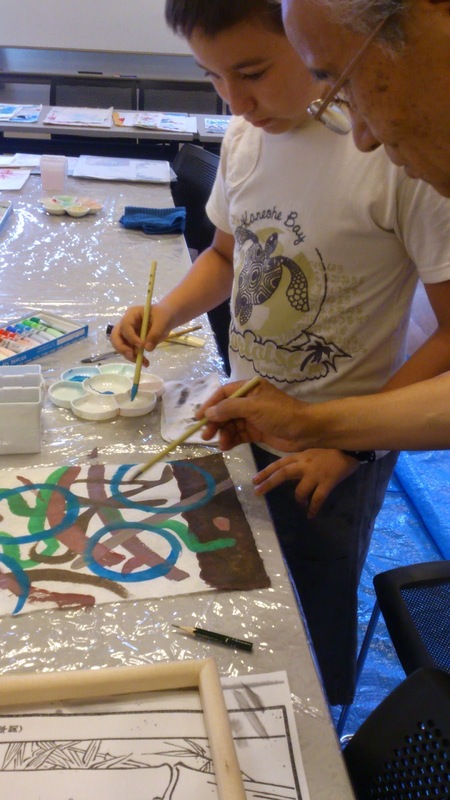 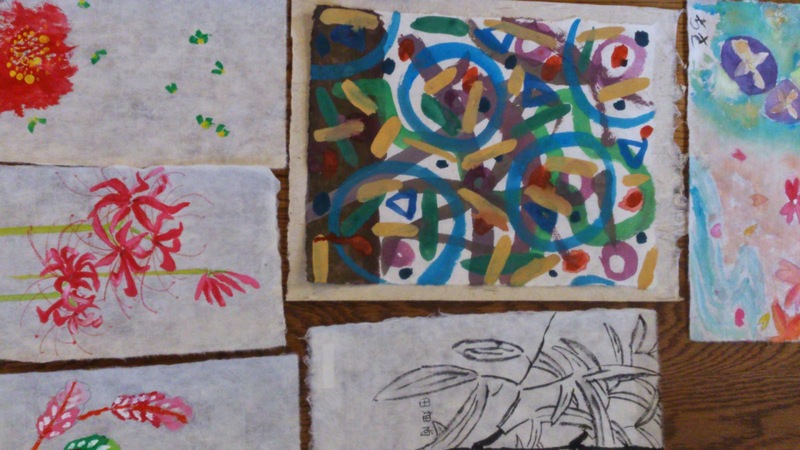 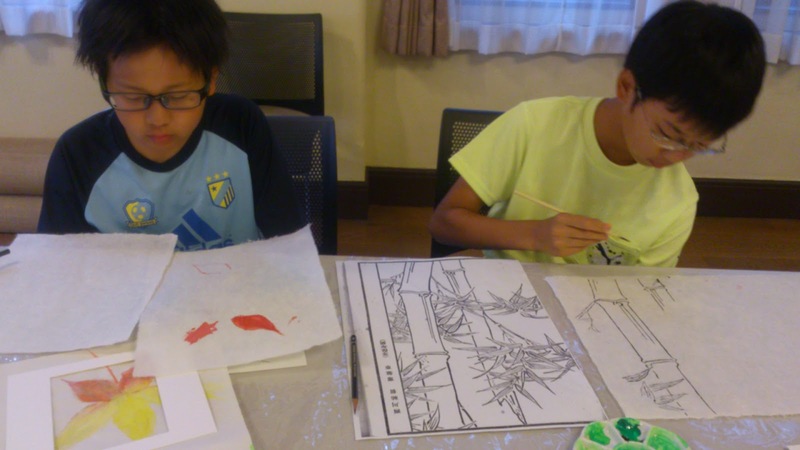 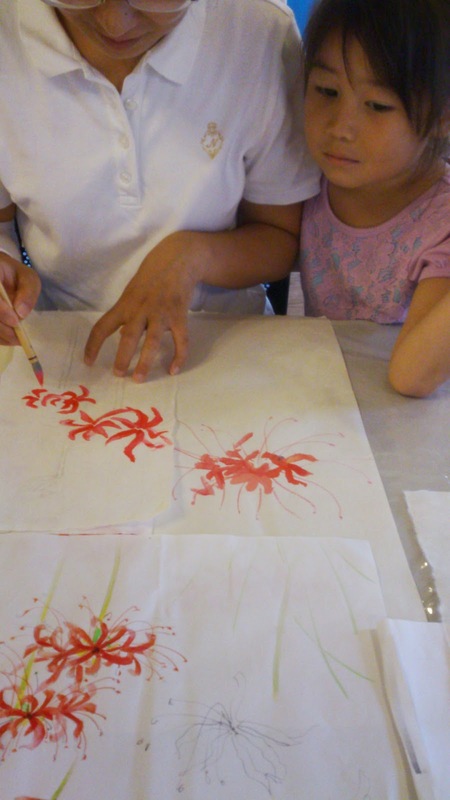 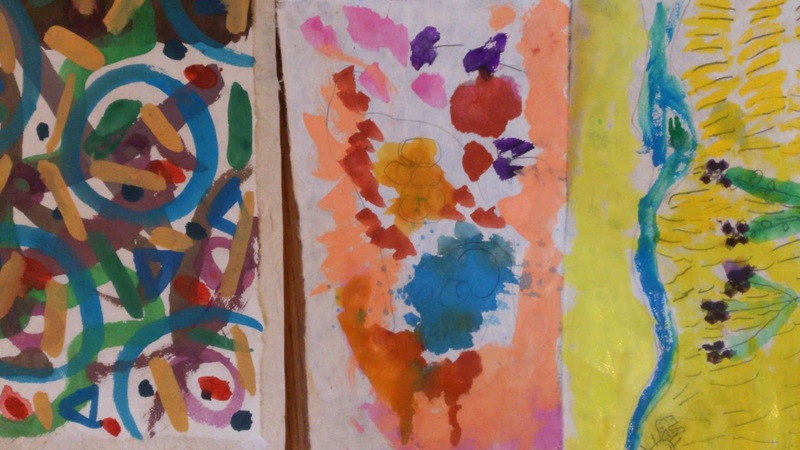 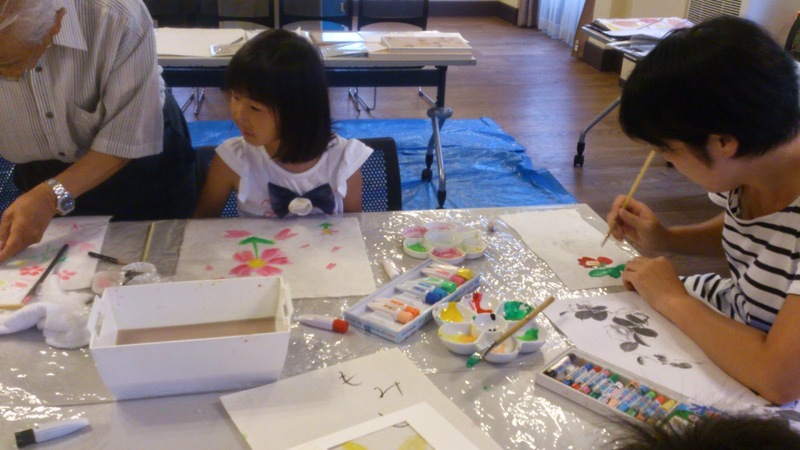 京といろ　Kyotoiro: Art Workshop 3rd & 5th - More Flowers! 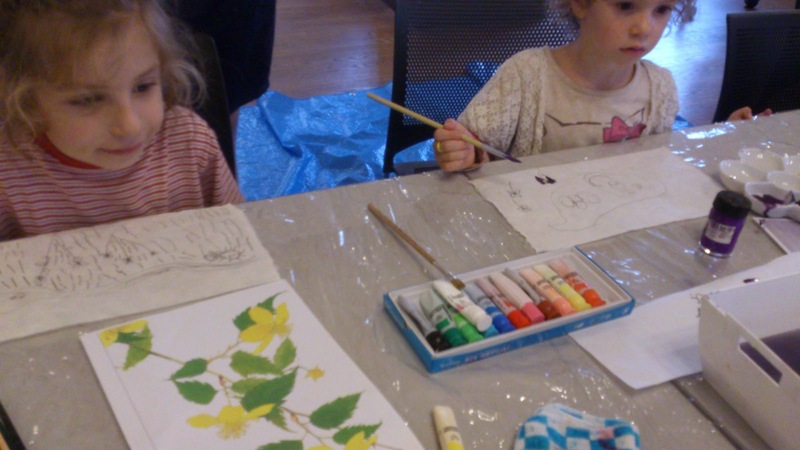 Art Workshop 3rd & 5th - More Flowers! 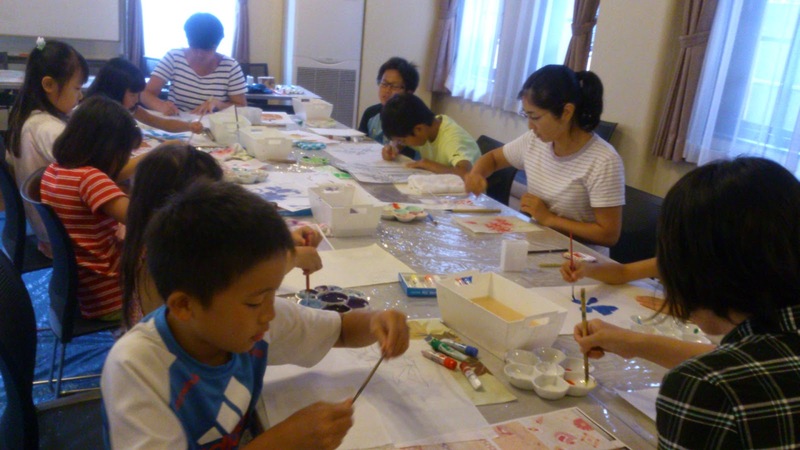 Thank you very much for coming over and working with us last few workshops. 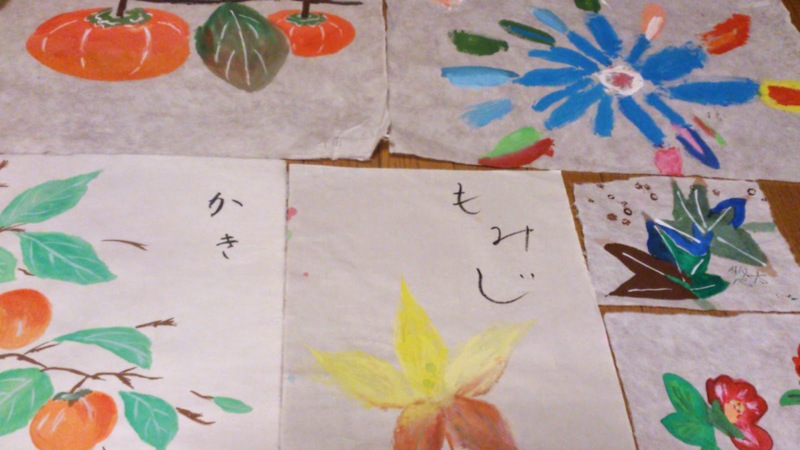 Here are some more photos of flower blooming!